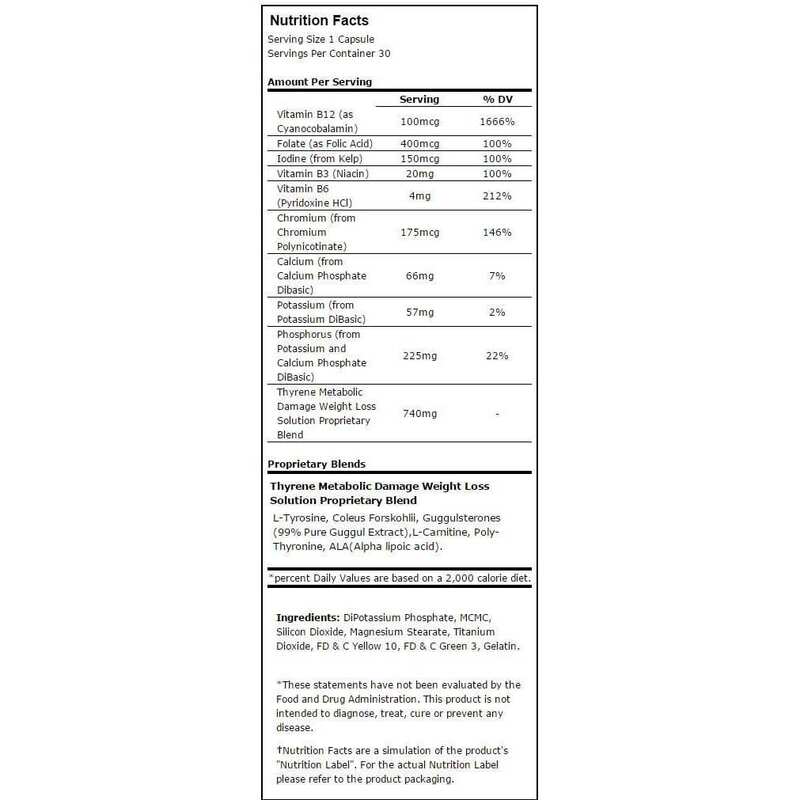 Thyrene is a physician formulated product designed for those individuals with slow metabolism syndrome due to age related metabolic changes, hormonal factors or chronic dieting*. 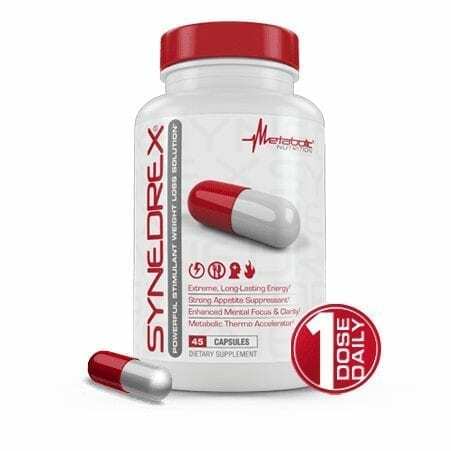 It is one of the most powerful and effective ONE DOSE DAILY formulas designed for individuals who need to boost their energy quickly and easily, drop body fat and lose weight*. 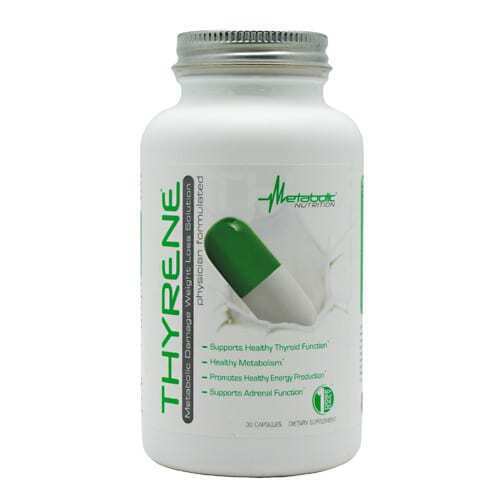 Thyrene is a hormonal weight loss formula that targets to promote healthy weight loss through proper thyroid function*. Thyrene’s formula has been scientifically formulated to create an environment which will maintain, support and activate healthy fat metabolism*. This is by supporting thyroid hormone production in order to boost healthy metabolic rate and accelerate quick caloric utilization*. 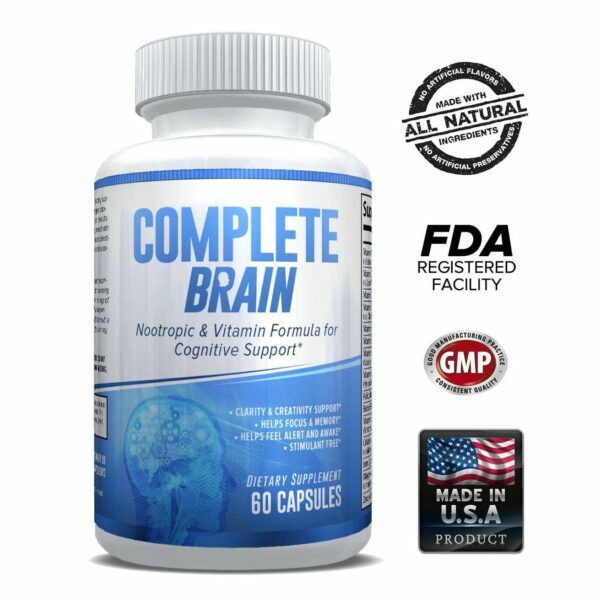 It is a formula that will maintain and enhance physical performance as it increases energy production*. 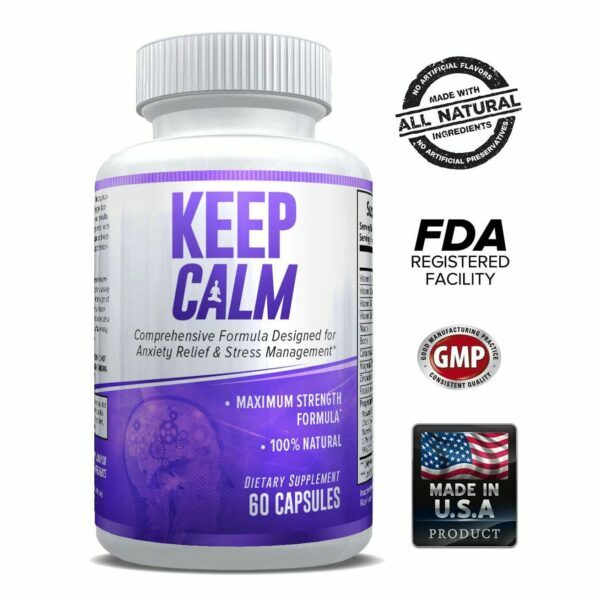 The formula has quality ingredients and essential nutrients which promote hormonal weight loss by increasing energy production of thyroid hormones, stimulating and accelerating metabolic rate, supplying key metabolites known to improve the thyroid function and increasing cAMP production to promote faster fat breakdown*. Due to the strength associated with Thyrene formula, it is important to assess your tolerance by first taking 1 capsule for the first 3 days. After assessment, consider altering your dosage to 2 capsules. The dosage should be taken at different time; one upon weakening and the other one in the afternoon*. Take caution not to exceed more than 2 capsules daily*. In addition, you should take your Thyrene capsule 12 hours prior to desired bed time. 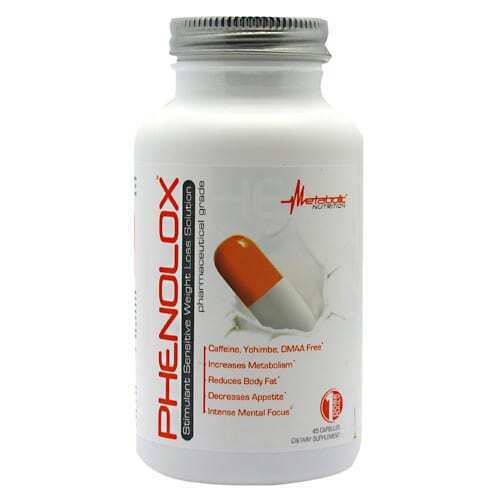 DO NOT combine Thyrene with other non approved formula but for customized weight loss, you can combine it with Phenolox, Synedrex and Hydravax*. Store Thyrene formula at room temperature and away from children. Thyrene should ONLY be used by a healthy individual who is above 18 years. It is important to consult your health care provider before use. The formula should NOT be used by lactating or pregnant mothers or a person who have a pre-existing health condition such as prostate inflammation, diabetes, psychiatric issues, thyroid diseases, seizure disorder among others. If after using the product you experience rapid heartbeat, shortness of breath, severe headache, dizziness or similar symptoms, discontinue use and call your health care provider immediately. Do not exceed the daily recommended dosage of 1 to 2 capsules. Ingredients: Meridextrine, DiPotassium Phosphate, FD & C Green 3, MCMC, Silicon Dioxide, FD & C Yellow 10, Titanium Dioxide and Magnesium Stearate.